No matter what sport one plays, there is an unspoken rule to play the game in a fair manner. To prevent the players from breaking the rules, precedents are set in place and enforced. F1 is no different and it is all the more important for drivers to abide by the rules. Usually, penalties are handed out for minor offences but, depending on the severity of the action, the penalty also becomes tougher. For the worst type of offence, a black flag is usually waved. Whenever a driver receives this, he has to drive back to the pits. It usually means that a driver has been excluded from the race. 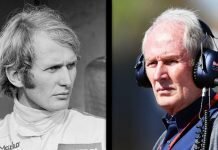 The last time a driver was disqualified was at this year’s US Grand Prix. However, the difference was that the two offending drivers were excluded after the race. 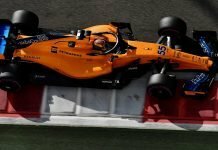 The victims were Force India’s Esteban Ocon and Haas’ Kevin Magnussen. Magnussen’s teammate Romain Grosjean was also excluded, back in Monza. Those cases were all different as the offences were on technical grounds. The last time a driver was physically shown a black flag was in 2007. The drivers were Felipe Massa and Giancarlo Fisichella, who had exited the pitlane when it was closed. In other words, there was a red light at the end of the pitlane, which they failed to spot. Since then, black flags have rarely been used in F1. The sport developed a new penalty system where penalty points are added to the license. If a driver accumulated 12 points within a span of one year, he would receive a race ban. 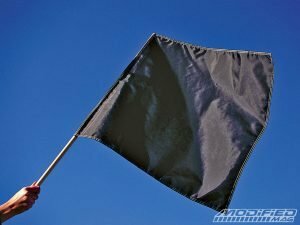 Black flags have been used in other racing series, with the most recent one being in 2018. 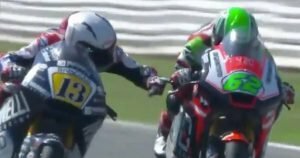 Italian Moto2 rider Romano Fenati was black flagged for grabbing the brake lever of an pponent, while riding at over 140 miles an hour. 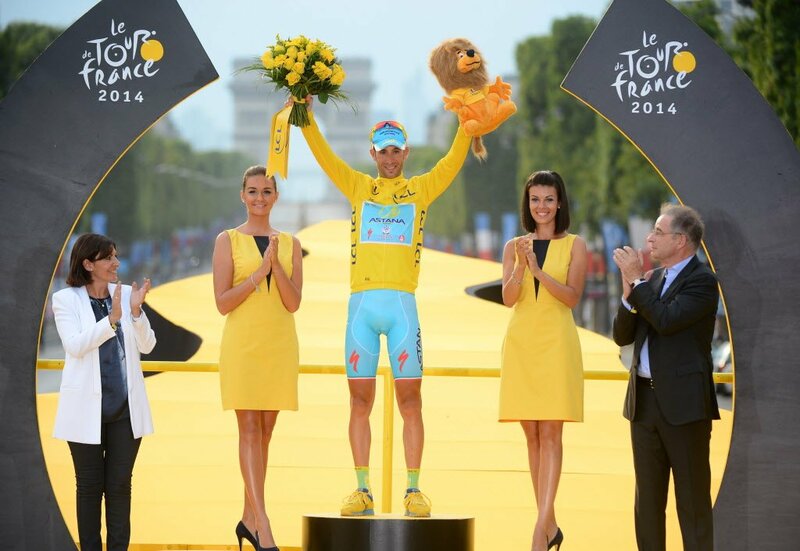 As a result he was not only disqualified, but also sacked by his current team and had his 2019 contract terminated. The black flag is not to be confused with the black flag with orange disc. The latter is only used if a driver’s damaged car poses a threat to the safety of the other drivers.